The Big Sky Conference has produced some incredible talent over the past 12 years. Take a look and see who made the list! Don’t agree with the list? Let me know in the comments who you think should be on it! 1. 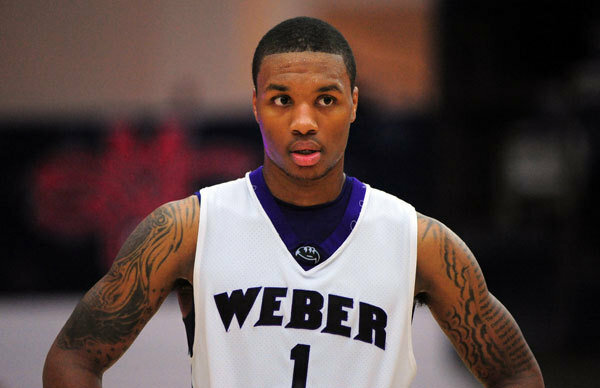 DAMIAN LILLARD, Weber State. Lillard averaged 24.5 points his junior year at Weber, finishing the year as the 2nd leading scorer in the Nation. He was drafted as the 6th overall pick in the 2012 NBA draft, and won the NBA rookie of the year award during the 2012-2013 season. Although his talent in the realm of basketball is highly recognized, he is also quite the talented rapper and lyracist. Lillard created a #4barFriday community on Instagram, where others display their 4bar talent. 2. LOPEZ LOMONG, Northern Arizona. Lomong ran track at the University of Northern Arizona, winning the NCAA 1500 meter outdoor championship and the 3000 meter indoor championship in 2007. He has gone on to be very successful in track, qualifying for the 2008 Summer Olympics in the 1500 meters. He was also chosen by the team to be the USA flag bearer for the 2008 Olympics. 3. JARED ALLEN, Idaho State. Allen was a complete stud for Idaho State, winning the Buck Buchanan Award in 2003. He became an incredible player in the NFL as well, where he was drafting by the Kansas City Chiefs in the 4th round of the 2004 NFL draft. 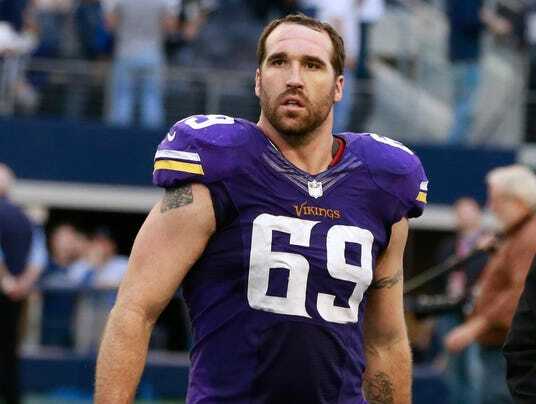 A 5 time Pro Bowl and 4 time All-Pro selection with a career total of 133.5 sacks, Allen has done quite well for himself, spending the majority of his career with the Minnesota Vikings. 4. MARC MARIANI, University of Montana. Mariani was a walk on with the University of Montana in 2005. He now holds University of Montana records in career receiving yards, receiving touchdowns, and career all-purpose yards. Mariani was taken in the 7th round of the 2010 NFL Draft, and in 2011 he was selected to the NFL Pro Bowl as a return specialist. Mariani started his NFL career with the Tennessee Titans, and is now a part of the Chicago Bears Organization. 5. RODNEY STUCKEY, Eastern Washington University. Stuckey was an incredible basketball player for Eastern Washington, being ranked 7th in the Nation in scoring during his sophomore season with 24.6 points per game. He was drafted 15th overall in the 2007 NBA draft by the Detroit Pistons. Stuckey now plays for the Indiana Pacers, scoring over 12 points per game. 6. TRUMAINE JOHNSON, University of Montana. Johnson played cornerback for the University of Montana, and was one of the top NFL prospects for that position. He was drafted 65th overall in the 2012 NBA draft by the St. Louis Rams. He saw significant playing time during the 2013 season, starting 12 of the 16 regular season games. His work ethic is going to take him beyond what anyone else expects. 7. JULIUS THOMAS, Portland State. Thomas played both football and basketball for Portland State. His talents took him to NFL in 2011, where he was drafted in the 4th round by the Denver Broncos as a Tight End. In 2013 he caught 12 touchdown passes, the most by any Broncos tight end. He matched that number again in 2014. 8. JORDAN TRIPP, University of Montana. Tripp was a 3rd generation Montana Grizzly football player, and had an outstanding career at linebacker for the Griz. The Miami dolphins took him in the 5th round of the 2014 NFL draft. He received minimal playing time during his first season. However, in the next few years I predict that more people than just Montanan’s will know who this guy is. He is going to be good. 9. DENARIUS MCGHEE, Montana State University. McGhee played quarterback for MSU, where he became the winningest quarterback in school history. He is currently signed in the Canadian Football League with the Saskatchewan Roughriders. I am not quite sure where his football talent will take him, but definitely do not count him out of eventually making it to the NFL. 10. WHO DO YOU THINK SHOULD BE NUMBER 10? 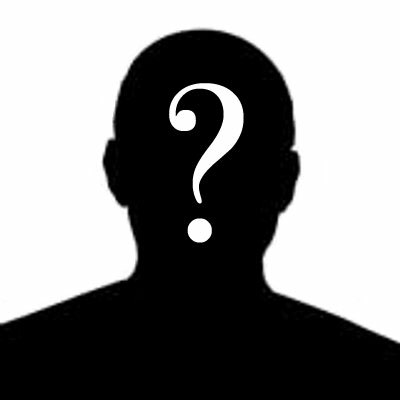 Which Big Sky Athlete do you think should have made the list that didn’t? Comment and let me know his name and University, as we may just put him in! ***Agree or Disagree? Let me know in the comments, or share your love/hate of this list with your friends on social media!